All Solo Show And Yet Another Even.. Love, Madness, and S.. 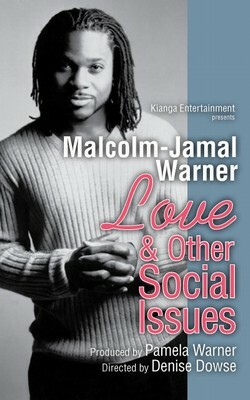 In LOVE & OTHER SOCIAL ISSUES, Warner, accompanied by his jazz-funk band Miles Long, gives a bird’s-eye view on inner-city life, self-esteem, matters of the heart, drug culture and the ever-constant changes in life. He rallies for love, loyalty and respect for one’s self and for others.